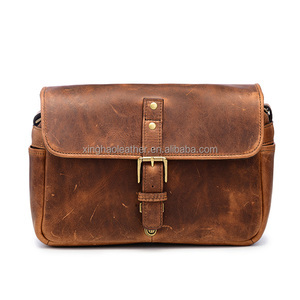 Quanzhou Yaoyang Handbag Co., Ltd.
National Geographic Camera Bag Photo Bag FREE SAMPLE!! 1.CLICK THE &ldquo; REQUEST A FREE SAMPLE&rdquo; TAB. National Geographic Camera Bag Photo Bag 1. Making the sample until you are satisfied with it. 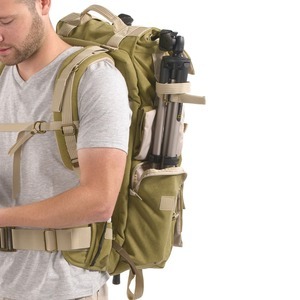 Shenzhen Gladsi Technology Co., Ltd.
Stow on the outside The outside of the backpack has two side pockets with flaps (great for keys, cell phone, and MP3 player) and two large zippered pockets (great for manuals, notebooks, or even a light jacket or rain poncho). 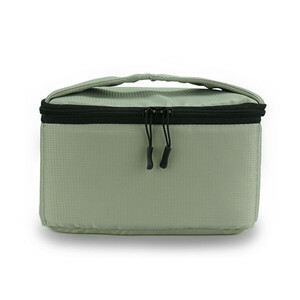 Stow on the inside The inside of the main compartment cover features two clear plastic zippered pockets for storing small items like batteries, memory cards, and USB drives. The main compartment itself is lined with fabric covered foam throughout for extra protection of delicate equipment. Q:Can I get samples9 A:we are honor to offer you our sample. 1 Control the material from Our Purchasing Dept. 3 Control the package before the goods shipped from our factory. 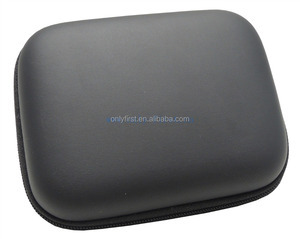 2) For mass production: A: under 10,000 pcs, need 10-30 days. D: above 100,000 pcs, pls confirm it with our staff. More information needed,pls don't hesitate to contact me. 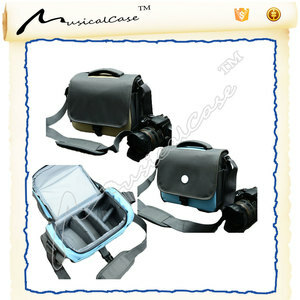 Alibaba.com offers 145 national geographic camera bag products. About 37% of these are camera/video bags, 3% are other digital gear & camera bags. 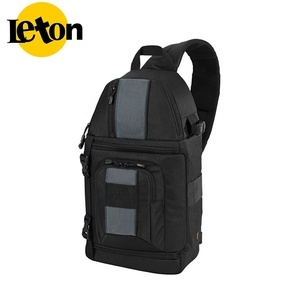 A wide variety of national geographic camera bag options are available to you, such as canvas, nylon, and polyester. You can also choose from soft bag, hard bag. As well as from paid samples, free samples. 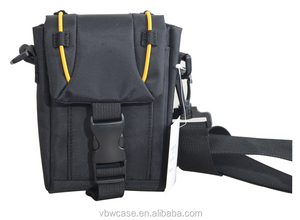 There are 66 national geographic camera bag suppliers, mainly located in Asia. 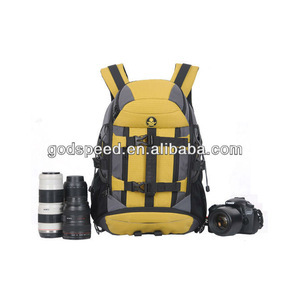 The top supplying country is China (Mainland), which supply 100% of national geographic camera bag respectively. 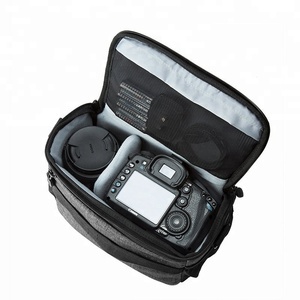 National geographic camera bag products are most popular in Southern Europe, Northern Europe, and Central America. You can ensure product safety by selecting from certified suppliers, including 30 with Other, 6 with ISO9001 certification.